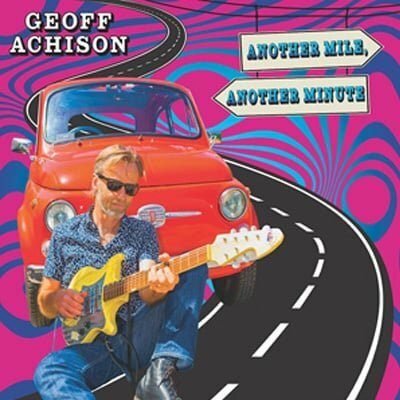 ANOTHER MILE, ANOTHER MINUTE, a vibrant new set of rockin’ original compositions from Australian blues/roots guitar sensation Geoff Achison. 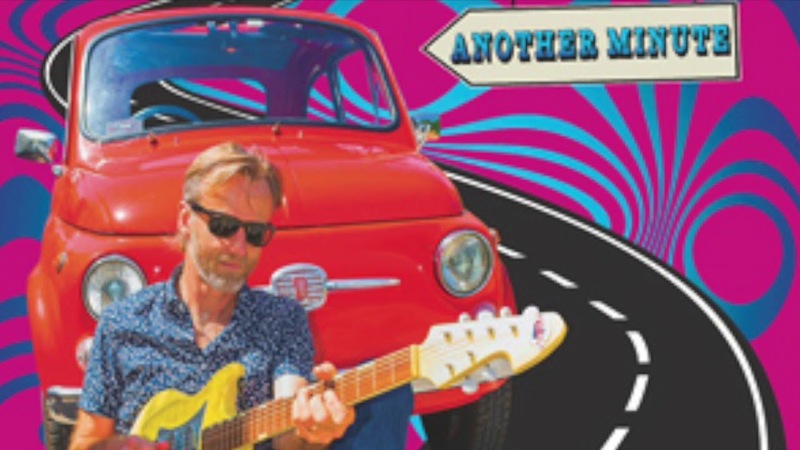 Produced by Achison with Rob and Ben Harwood, the album combines elements of blues, funk, souland jam-band music and features his band, the Souldiggers (Roger McLachian, bass; Gerry Pantazis, drums, and Richard Tankard, drum). 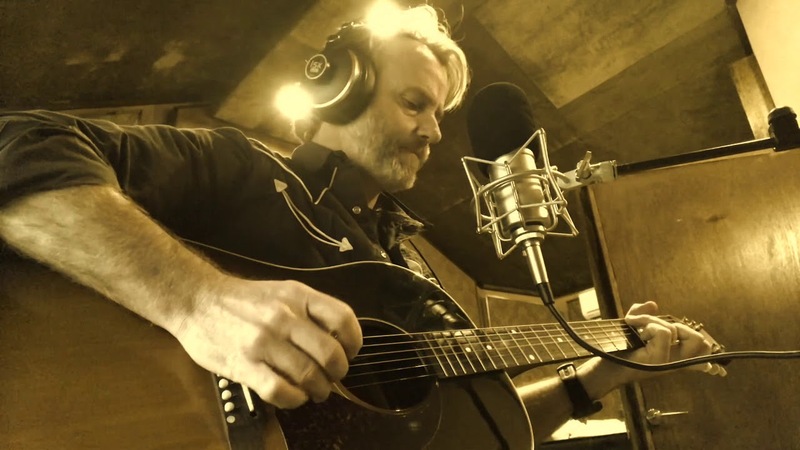 ANOTHER MILE, ANOTHER MINUTE was recorded at HS45 Studios in Melbourne, Australia and represents his 14th release as a solo artist. 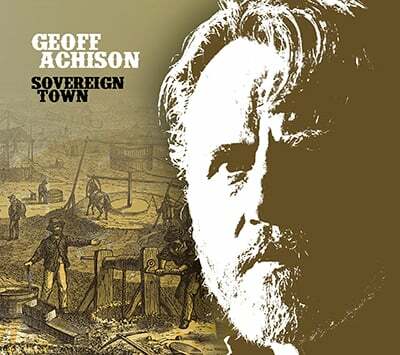 Jorma Kaukonen of Jefferson Airplane and Hot Tuna fame said of Achison, “Geoff is among the finest blues guitarists that I know with a completely individual style.” Since first arriving to tour in the U.S. in the mid- 1990s, he has garnered consistently strong reviews. Down Beat magazine lauded his music as “catchy, intelligent songwriting…he spills out blues guitar phrases that shed further light on various emotional states.” Elmore Magazine said, “Achison seems more like a singer/songwriter’s soul in Jeff Beck’s body.” And the Times of London called him, “One of the most gifted musicians to arrive on the scene ... his playing verges on the miraculous.” A hardworking road warrior, Achison is set for spring/summer USA and European tours at festivals, theaters and clubs.